We Will Get Your Smile on the Right Track! Thanks for visiting the website of Junction Orthodontics in Kirkwood, MO - We will get your smile on the right track! For over 30 years, Junction Orthodontics has been known throughout the community for providing exceptional service and quality orthodontic treatment at a reasonable price. 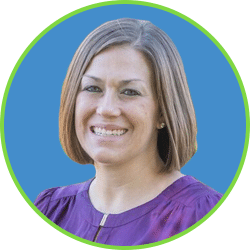 Dr. Scroggins and the staff at Junction Orthodontics have years of experience providing the most advanced, effective, and consistent treatment results. We dedicate ourselves to offering a personalized orthodontic treatment plan for all of our patients in a friendly and caring environment. Invisalign and Invisalign Teen - the braceless alternative to traditional braces. 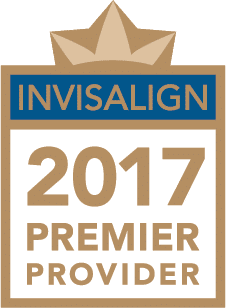 Dr. Scroggins is a certified Invisalign provider. The clear way to straighten your smile quickly and discreetly. We also offer Ceramic "Clear Esthetic" braces. Dentofacial Orthopedics - our specialized team address all issues of malocclusions. 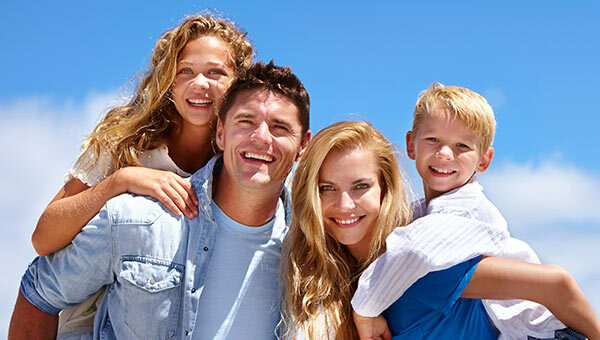 Surgical Orthodontics - For complex orthodontic issues (such as the removal of excess teeth, adjustment of the shape of the jaw), we utilize our years of experience performing successful surgeries to ensure you're satisfied with the result. We transform smiles all over St. Louis, and we want you to look your best with a healthy, functioning bite. When you're ready, please contact us to schedule your complimentary consultation. We will get your smile on the right track. Junction Orthodontics is located in Kirkwood, MO, and proudly serves St. Louis and the surrounding areas of Webster Groves, Rock Hill, Shrewsbury, Des Peres, Glendale, Oakland, Warson Woods, Des Peres, Afton, Sunset Hills and Arnold. I had braces for the first time in my life at age 50! Friends referred me to Junction Orthodontics. What a gift they have been to me! Every time I went for my appointment....which they made around my schedule, the staff was professional and engaging and fun! They all knew me by name and made me feel very cared for. Junction Orthodontics is very professional. The office is welcoming and clean. Their service is prompt and professional. Since having my braces taken off and permanent wires put in, I have been back a few times to fix the wires because of my biting into something repeatedly that I shouldn't have! Junction Orthodontics gets me right in and fixes the issue (no cost!) with the same professionalism I experienced when I was a monthly patient for two years. Junction Orthodontics is the BEST! THANK YOU!